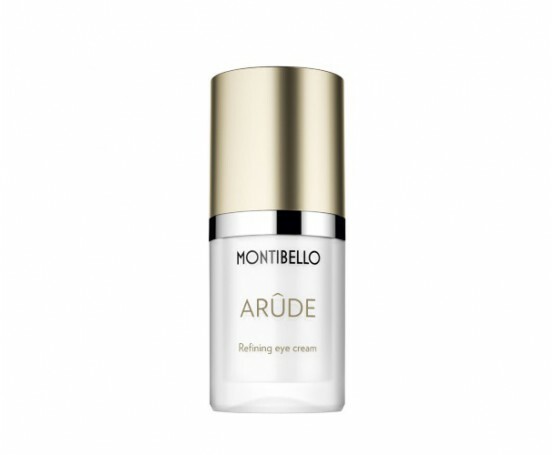 Delicate silky and velvety emulsion that improves the signs of aging around the eyes. 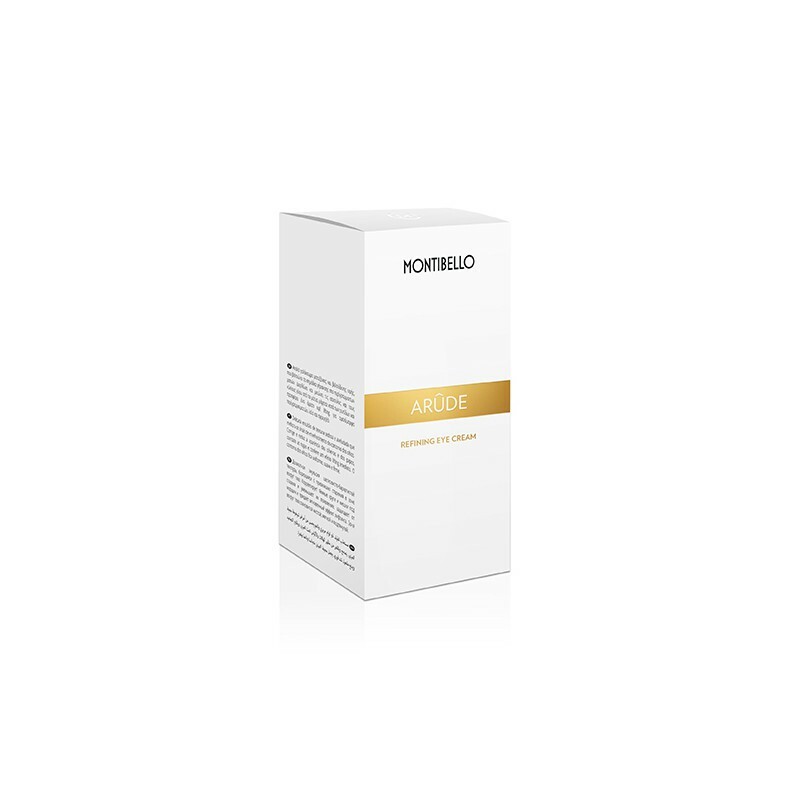 Apply the product daily, in the morning and at night, on clean and toned skin. 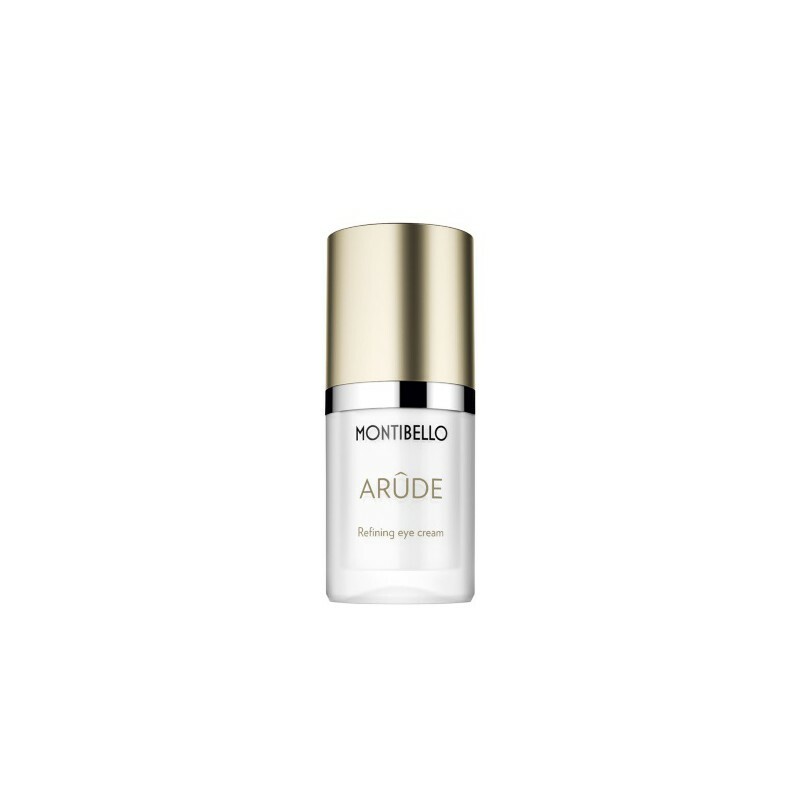 The active heart of Arûde arises from the most demanding scientific research resulting in the combination of 30 ingredients exquisitely selected from more than 400 for their properties, mechanisms of action, quality and reliability. 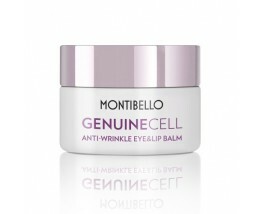 Corrects and reduces the appearance of dark circles and bags, combats wrinkles and provides an immediate lifting effect. 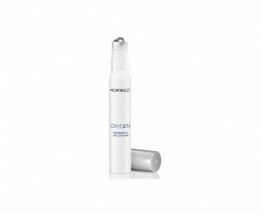 The outline of the eyes is uniform, smooth and firm.